The best way to make it! 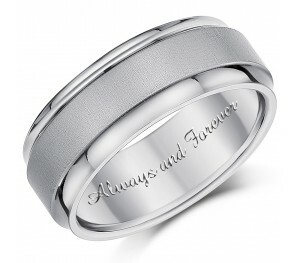 Say it with 'Always and Forever' engraved ring, engraving to stay there forever! 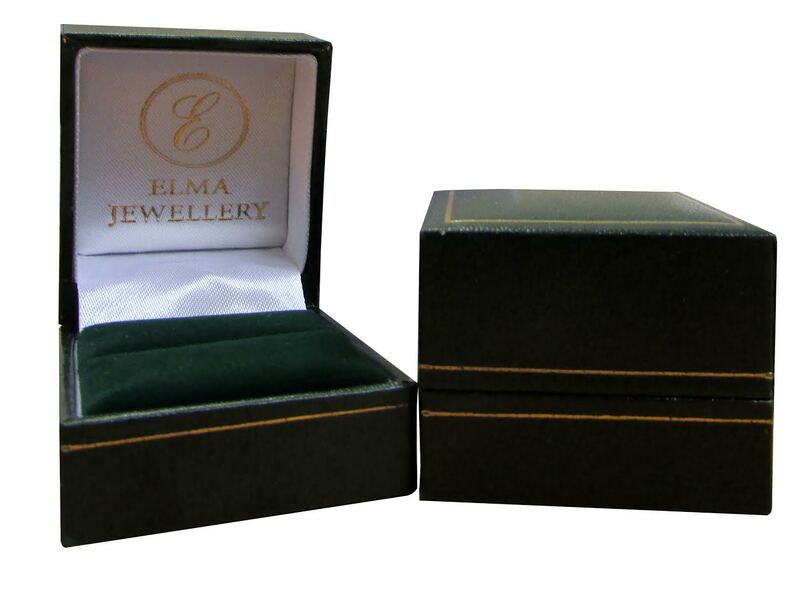 and show him you mean it with this 8mm wedding ring band with a raised centre band and high polished concave profile edges. 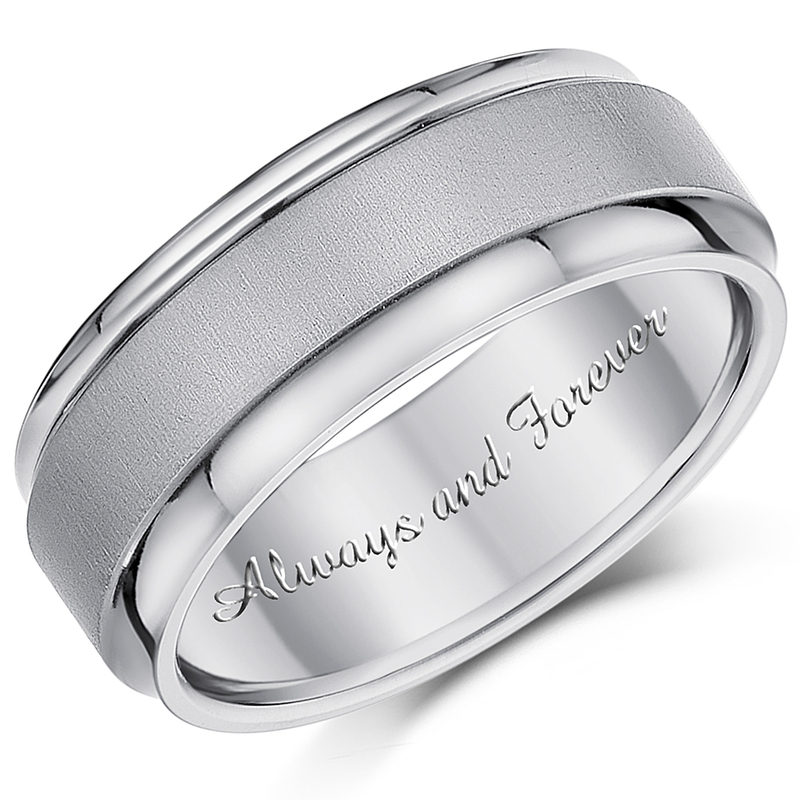 This sleek, modern wedding ring band infused with a meticulous attention to detail, offers a contrasting design with high polished titanium concave edges and a raised brushed matt central band.